Business blogging is a marketing tactic that leverages the online practice of blogging in order to increase a company’s Internet visibility. 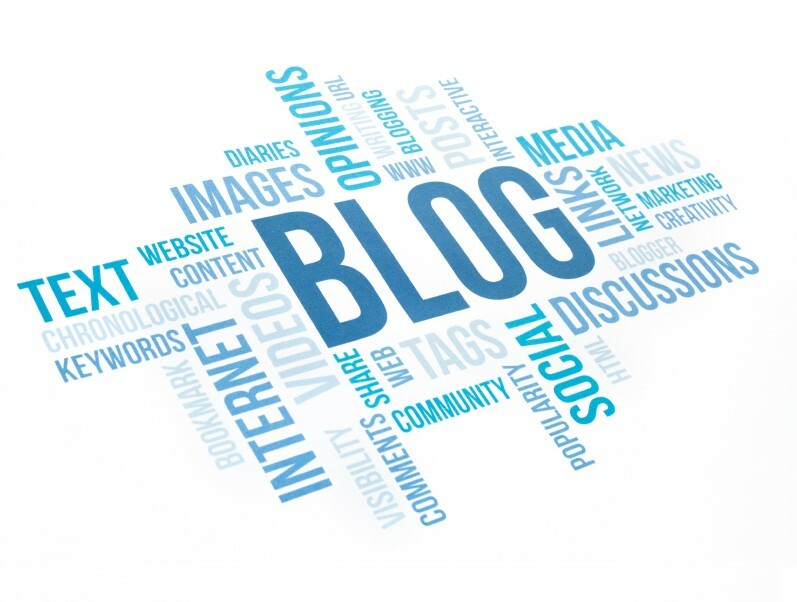 Strategic business blogging has the potential to yield a number of benefits such as driving new traffic to your website, converting traffic to leads, and generate long-term results. In addition, business blogs give your company a platform to establish authority amid your consumer base. New Online Traffic: Blogging drives new online traffic to your website by increasing its social media presence and search engine optimization (SEO). A well maintained and current blog creates 1) opportunities for your website to be shared on Facebook, Twitter and LinkedIn, and 2) opportunities for Google to detect new activity, new indexed pages and improve SEO. Combined each action drives more traffic to your website. Additional Leads: Business and marketing blogs are an ideal location on your website to include a call to lead-generating call to action. Call to action buttons, forms and offers convert your website’s visitors into leads. Long-Term Impact: Blog posts gain traction over time and have the potential to transform into a compounding blog post. According to analysts at HubSpotBlogs, compounding blog posts generate the same traffic as six decaying blog posts and drive long-term results.